Browse: Home / Did You Do All You Could to Prepare Your Online Company for This Peak Selling Season? Traditionally, preparing for the holiday rush has meant sprucing up your store's front window, stocking up on inventory and bringing on seasonal staff to handle the throng of customers that begins in mid-November and doesn't let up until after Christmas. But because today’s retail industry is a patchwork of ecommerce storefronts, brick-and-mortar stores and massive online retailers like Amazon and Walmart, preparing for the current era's holiday rush looks radically different. And it should. Total holiday online sales, according to Shopify, jumped from $ 94.4 billion in 2016 to $ 101.8 billion last year, and this year’s numbers are expected to be the highest we've ever seen. 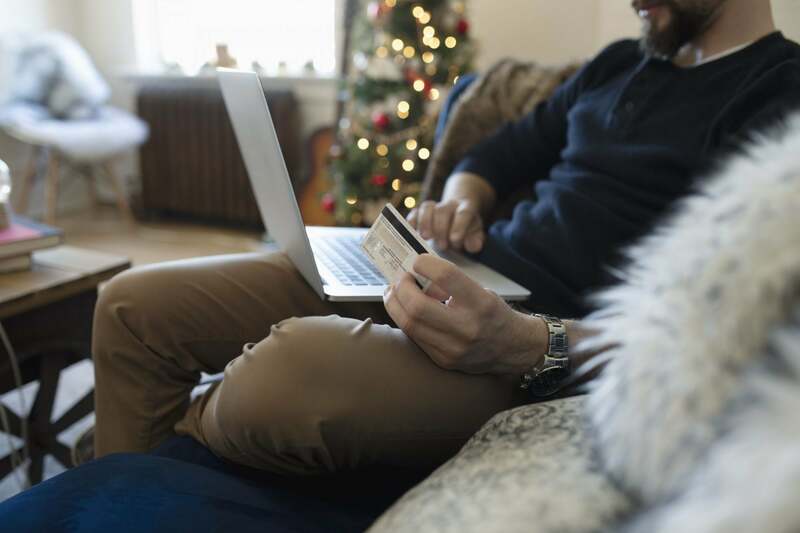 Perhaps now, the week before Christmas, when you're in the thick of things, is a good time for you to assess how well you've prepared your ecommerce system for this 2018 holiday shopping season. Have you done all you could? Hopefully you haven't: It’s easy for us to disregard manually entering data for 30 minutes here and there, but it adds up. Then all of a sudden you realize you’re spending 10 times that amount of time per week entering data when that time should have been spent improving the product and conversing with customers. Relying on manual or batch processes to keep sales and inventory in sync between channels could cause inconsistencies and delays at the very time when customers are most eager to buy. Hopefully, you've been keeping product availability information accurate across your sales channels. Point-to-point connectors: Pre-built integrations among shopping carts, online marketplaces, ERP, WMS, 3PL and other key systems offer cost-effective integrations for businesses that don't require customizations. However, reliability and quality of service vary across vendors, so selecting solutions that can scale to meet a company’s future needs is important.